VENTURA — John C. Higgins, a Ventura Harbor Patrol officer for nearly 20 years, has been selected as the new harbormaster for the Ventura Port District following the retirement of Scott Miller. Higgins officially began serving in his new post on April 25. In his new role, Higgins will supervise Ventura Harbor Patrol, which provides law enforcement, rescue and emergency services in the Ventura Harbor; and ensuring the needs of boaters are represented. There are currently eight full-time and five-part-time Ventura Harbor Patrol officers. Higgins, a Ventura resident who grew up in Oxnard, brings many years of experience in public service to the job. 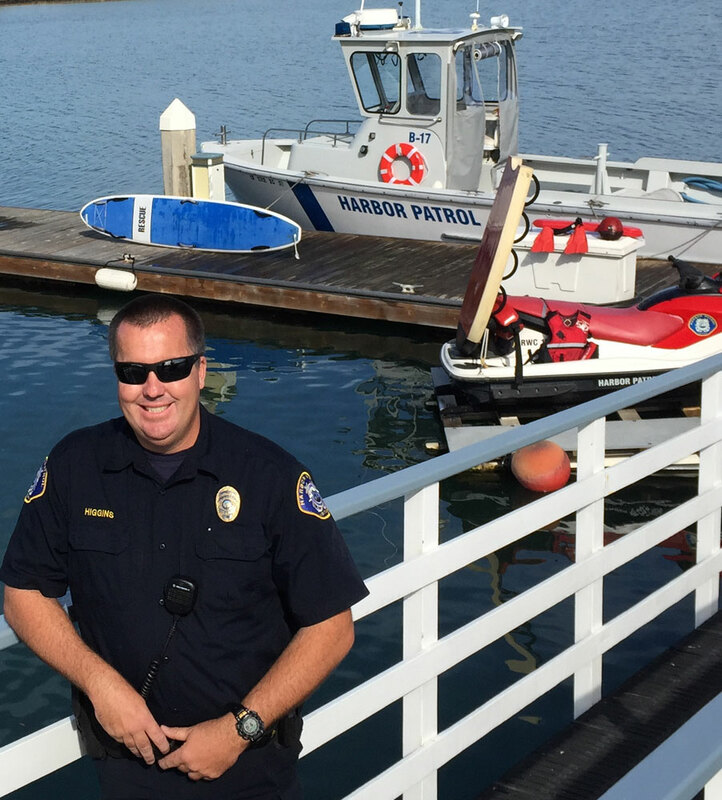 Higgins became a Ventura Harbor Patrol Officer in 1996 and has been involved in many related efforts since then, including regional ocean rescue response planning, fighting transnational maritime smuggling, homeland security efforts, and statewide tsunami planning. He has training or professional certifications in a variety of areas including marine firefighting, open water rescue, and hazmat first responder/medical response to terrorism. Higgins has also served on the board of the California Boating Safety Officers Association for the last six years, representing Southern California. Higgins previously worked as a fire cadet for the County of Ventura and a firefighter explorer for Los Angeles County; as a paramedic supervisor for Gold Coast Ambulance; a volunteer flight paramedic for the Ventura County Sheriff’s Department Search & Rescue Air Unit; and as a lifeguard for the city of Port Hueneme.